Gary Donia is Wasserman Strength’s in-house physical therapist, working with athletes of all ages and specializing in baseball and softball related injuries. 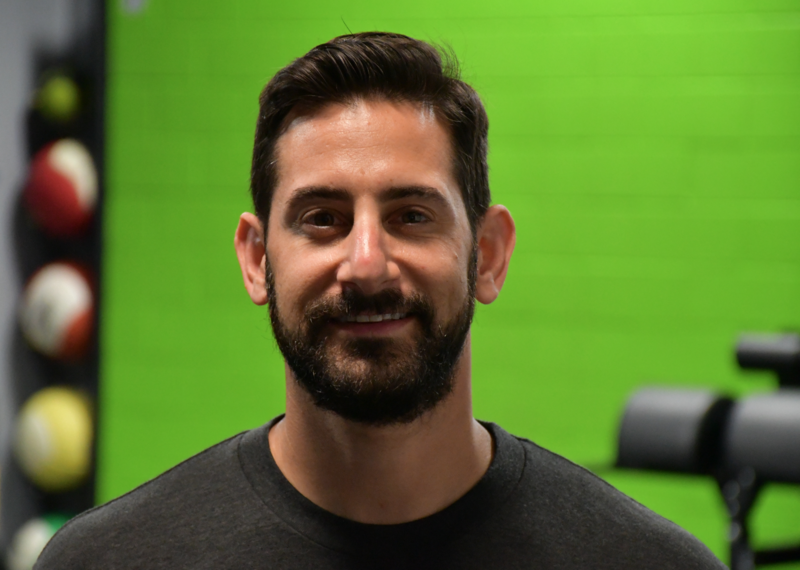 Gary owns Process Physical Therapy and also works at Nashoba Valley Medical Center where he treats a variety of patients. Gary has worked at the Boston Medical Center as the Acute Care Rehab Supervisor for 7 years prior to his current positions. He is licensed in NH and MA. *Works at the NH Location. 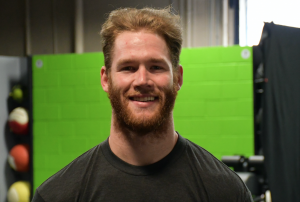 Garrett Hudson is Wasserman Strength’s newest performance coach. A recent graduate of Merrimack College where he earned his B.S. in Exercise Science and currently enrolled in their Masters Program, focusing on human performance and strength & conditioning. 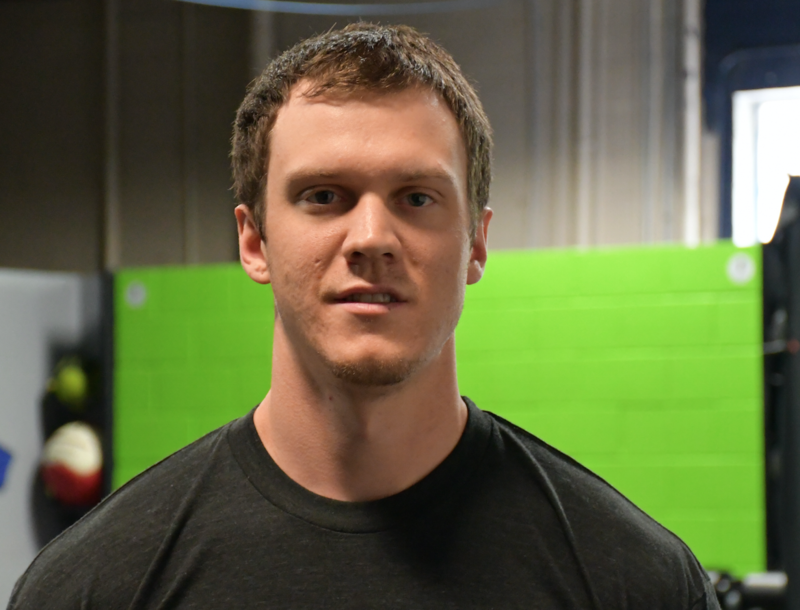 Garrett has experience working with youth, high school and college baseball and softball players. In 2014, he was named Western Massachusetts Pitcher of the Year before going on to pitch at Merrimack College. *Works at the NH Location. Riley Palmer is Wasserman Strength’s newest performance coach. 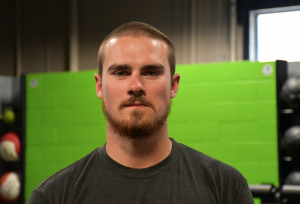 Riley is a Goffstown, NH native and played baseball at SNHU! He has been training with Austin as an athlete since 2008. He is considered one of our OG athletes! Selected in the 31st round of the 2014 MLB draft by the Baltimore Orioles, Riley played seasons with the Aberdeen Ironbirds and the Delmarva Shorebirds. He continued his career with Rockland and Sussex County Miners in the Can-Am League, and the Westside Woolly Mammoths in the USPBL. *Works at the NH Location. Matt Horan is Wasserman Strength’s Director of Throwing Development. 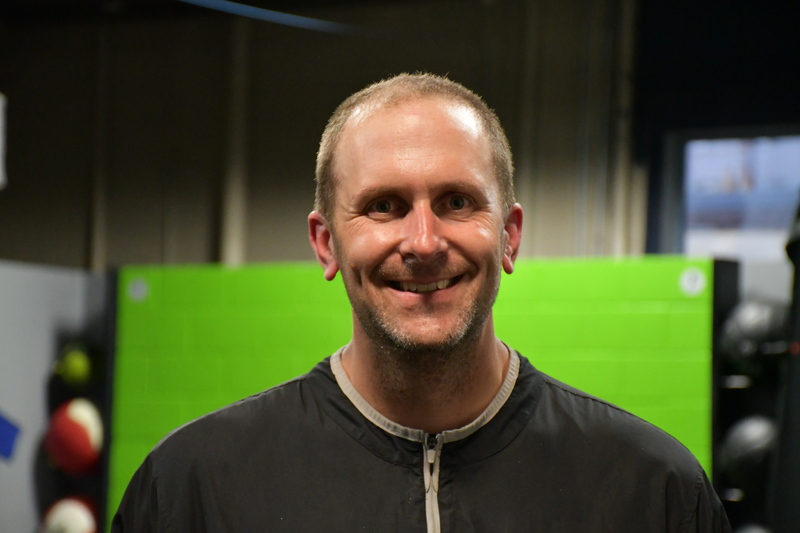 We are excited to have him on staff as he brings a wealth of knowledge from pitching/throwing development and strength training to management abilities, organizational skills and statistics. Matt attended Wallace CC in Dothan, AL as well as Kirkwood CC in Cedar Rapids, IA before transferring into Franklin Pierce University. He played 3 years of Independent Baseball in the Pecos League, United League and the Can-Am League. *Works at the NH Location.